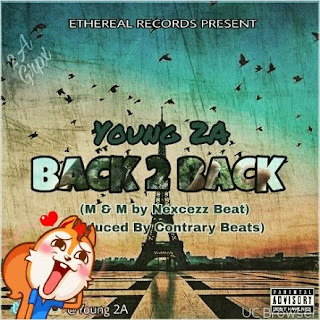 The Kano based Hip Hop artist Young 2A released "Back 2 Back". The song is his first single, off his forthcoming " I'm Ready" Mixtape. The song was mixed and mastered by one of d Northern Nigeria's finest music producer and sound engineer "Nexcezz Beatz".